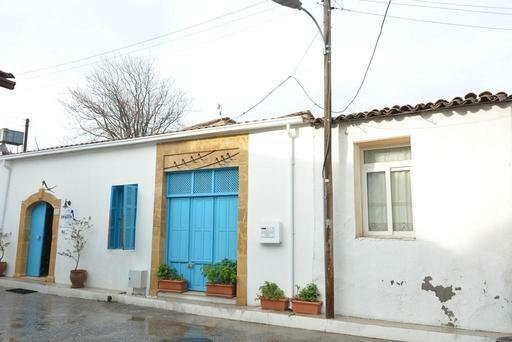 Cypriot Swallow Boutique Hotel is located in Nicosia on the Turkish side of Cyprus.​Each room features a satellite a TV, air conditioning and a minibar. Complete with a refrigerator, the dining area has an electric kettle. Private bathrooms are equipped with a bath or shower and a hairdryer. Free WiFi access is available​Cypriot Swallow Boutique Hotel has a garden. Free parking is also available.